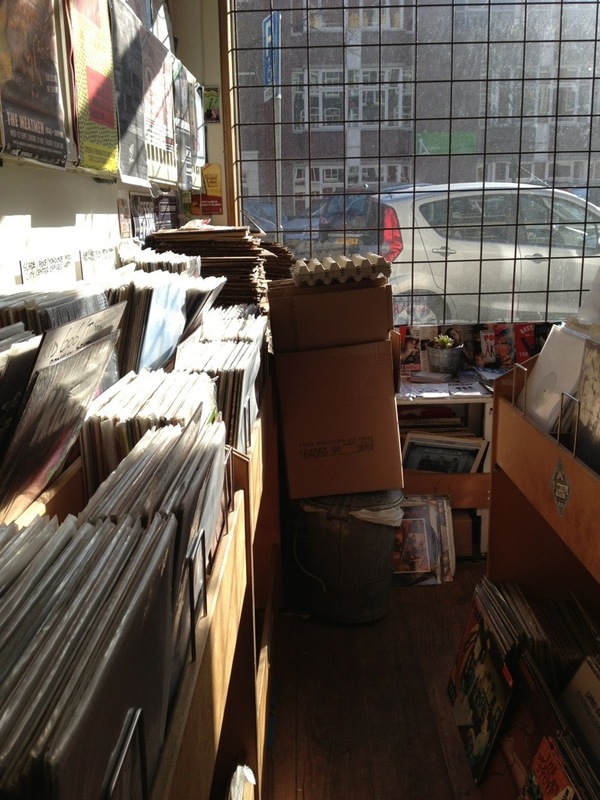 Amsterdam has sixteen record stores. Some specialize in spoken word or soul and R&B, others cater to the growing number of vinyl collectors. Distortion Records is located in the Westerstraat in Amsterdam and sells independent record labels.